100% cotton bio wash fabric soft and comfortable. Half sleeve tshirt for small kids above 15 year. Special t-shirts for little one and kids also. 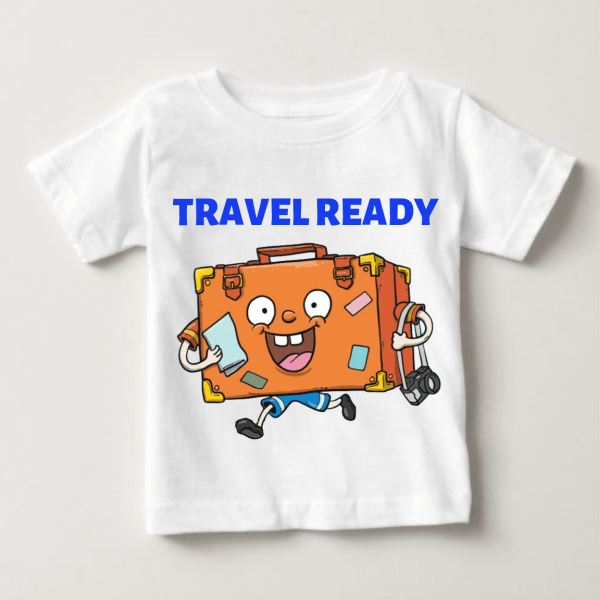 “Travel Ready” Text print on t-shirt.